Backup is critical for everyone having a website – from absolute beginners to seasoned users. If your budget doesn’t allow you to entrust your WordPress website to a professional maintenance company, don’t worry, you can backup WordPress site yourself. Manual WordPress backup (average hassle but gives you more control over website data). WordPress backup with a plugin (automatic, perfect for non-techs). But before we start, let’s try to understand what backup is and why you (badly) need it. In simple terms, website backup is a copy of your website files, generally including the WordPress theme, plugins and database (posts, links, comments, etc. ), saved at different locations. The main aim of all this hassle is to protect you from losing important website files since the things like data corruption is not a unicorn in the tech world. Though you can (and should) do a lot of work to protect your WordPress website, every website is more or less vulnerable to data loss and security threats. So it’s better to be prepared! Let’s now place a greater emphasis on each approach. As you don’t rely on any third-party WordPress backup plugins, you don’t need to wait for updates from them or worry about their quality. It’s your territory of responsible freedom. You can’t be 100% sure in a backup plugin quality. The fewer poor quality WordPress plugins, the more secure and fast website. Many free WordPress backup plugins store your website files in the wp-content folder meaning your backup can get corrupted if your website is hacked. Time spent on the figure-outing and setup processes + scheduling the backups yourself. Odds to lose website files if transferring them improperly. Still many people often choose manual backups over automatic ones (see pros) – or at least alternate both ways to put more security measures in place. Additional files and static web pages. Plus the database that consists of your WordPress website posts, comments, users, etc. Everything needs to be backed up – the website files and the database all together. 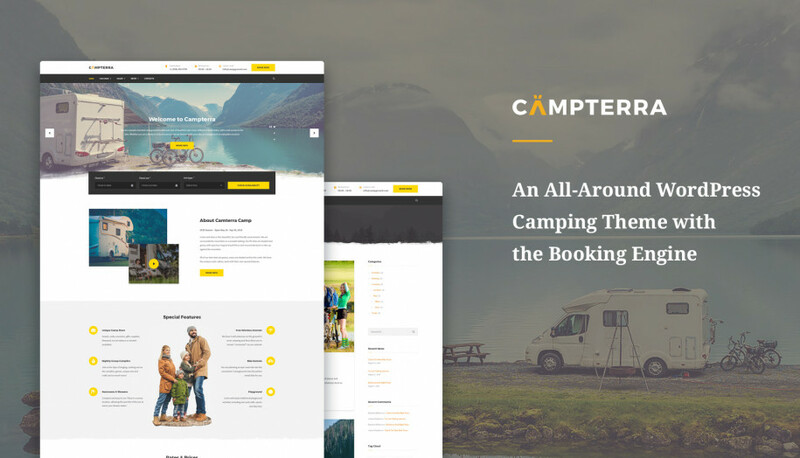 This is going to keep appearance, functionality and content of your website complete and correct. If you don’t want to run into “which piece of my website is missing” game, make sure to back up the entire website. Automatic backups at the server level. This can be established through the medium of your WordPress hosting provider. Major popular fully managed WordPress hosts offer free automatic backups ubiquitously so it’s pretty convenient. But it’s also important that the host stores backup copies on a separate server and makes them regularly – this will ensure you have a reliable place to request a website copy. The downside of this approach is that you may not get the copies at different locations for better security. Manual backups at the server level. This way implies you need to do the whole thing through your host cPanel. Depending on the hosting provider used, you’ll be presented to different tools and options. Generally, you’ll be offered to either back up the files only, the database or the whole thing (which is obviously the way to go in most cases). Most likely you’ll just need to press “download” to save a copy of your website locally or save at different cloud platforms for better security. You’ll need to check out a detailed official guide on how to back up a WordPress website manually with your host. Manual FTP backup. Using popular FTP clients like FileZilla (free open-source software), you can back up your website. Aimed at exchanging your local data with your server and vice versa, FileZilla allows you to copy website files and databases to your local computer and then save it at as many places as needed. If you don’t have an FTP account, you can obtain one through your hosting cPanel (consult the host). The more files your website contains, the longer the transfer process via FTP is gonna be. Though the setup, configuration and the files download processes may take time, the process itself is as simple as dragging your files over from the folder to folder. Overall, FileZilla a great thing to have in your WordPress user’s tool belt. While all this may sound like a tough way to go, especially for non-techs, backing up your WordPress website without a plugin is a good and safe alternative to keep the copies of your WordPress website. However, if you really want to skip all the manual job, you can go with a WordPress backup plugin – it will suffice in approx 95% of cases. Very often quality and most used WordPress backup plugins are well suited for backing up and at the same time restoring your WordPress website. So let’s list the best solutions that are caught widely with WordPress users and developers. 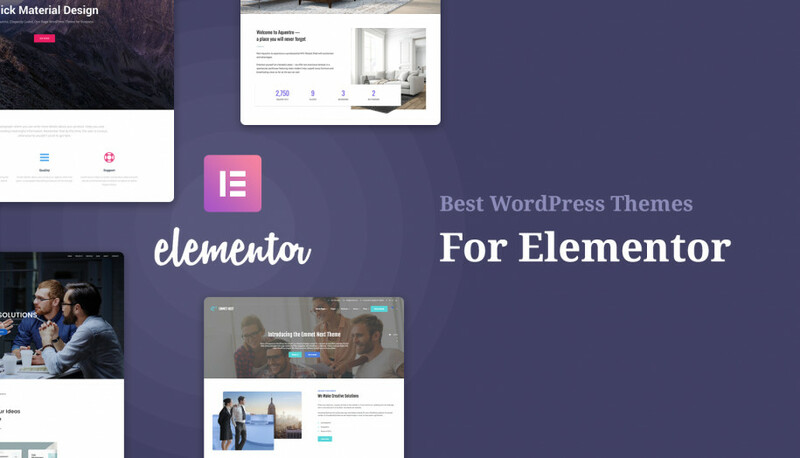 With more than one million of active installs, this is one of the best free WordPress backup plugins that has built a reputation for quality. Using this plugin you can easily schedule automatic backups and even restore your WordPress website if bad things happen. Among other traditional options, the plugin uses one of the best ways to store your WordPress backups via cloud platforms like Dropbox, Google Drive, Rackspace Cloud and more. If you opt for storing you website files in any of those locations, you can be sure that at least one of the copies will be safe. A useful free UpdraftCental plugin for managing multiple WordPress website backups easier. Backup to major cloud servers, as well as other features, is provided in a Pro version. The fact that this WordPress backup plugin was created by Automattic, WordPress software creators, is eloquent per se. It automatically means you are going to work with a benchmark backup plugin that is professional and reliable. Please keep in mind that paying for the plugin is a recurring expense. BackupBuddy is a premium WordPress backup plugin to duplicate, migrate and restore your website. Though it will cost you minimum $80 (Blogger package), the plugin offers the whole bunch of services that will help you not only back up your WordPress website professionally, but maintain it on different levels and get additional perks from support and regular updates. The similar advanced level of functionality is provided by VaultPress. It’s a nice solution since it allows you to run different backups selectively in real time – widgets, the Media library, database, comments – anything can be restored in one click. 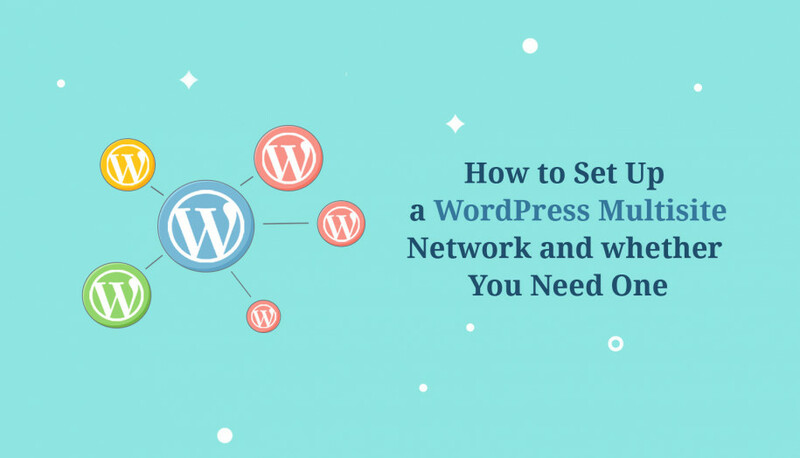 It’s also going to take care of WordPress security issues like hacks, malware, user errors, deleted files and running bad commands. Lots of tools and features for WordPress developers. BlogVault WordPress backup plugin is undoubtedly a nice solution to rely on if you need the all-around WordPress backup solution for backup, migration and security needs. BackWPup is a great free plugin you can use to back up your WordPress website and save the copies on external servers like Dropbox automatically. The biggest strength of this plugin is the number of available servers you can send the backups to. The settings and tools of the plugin are well-categorized for really handy user experience and productive work. Unfortunately, the plugin so far doesn’t provide the restoration options. There are many more options provided in a Pro plugin version. Back up your WordPress website regularly – especially if you update the website quite often. Back up your WordPress database before upgrade and tinkering. Store your website backups at different locations – just to make sure all eggs are not in one basket. Don’t neglect cloud servers to store your backups (use at least one). Choose WordPress backup plugins with easy migration tools, simple restoration tools and simple automatic full as well as partial backups. If your website is really massive, back up the database more frequently than themes and plugins (if you are not tweaking them often). If you don’t know whether to back up the files or databases, back up both. Make sure you update the plugins you use for backups. Although it may sound like a lot of work and headache, backing up a website should become part of your WordPress website maintenance routine. 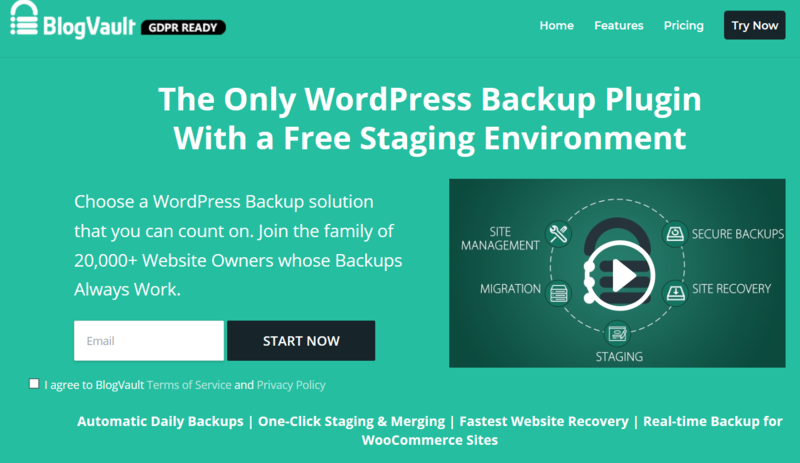 Quality backup plugins will help you automate and manage backups – this can be a great way to start for WordPress newbies. 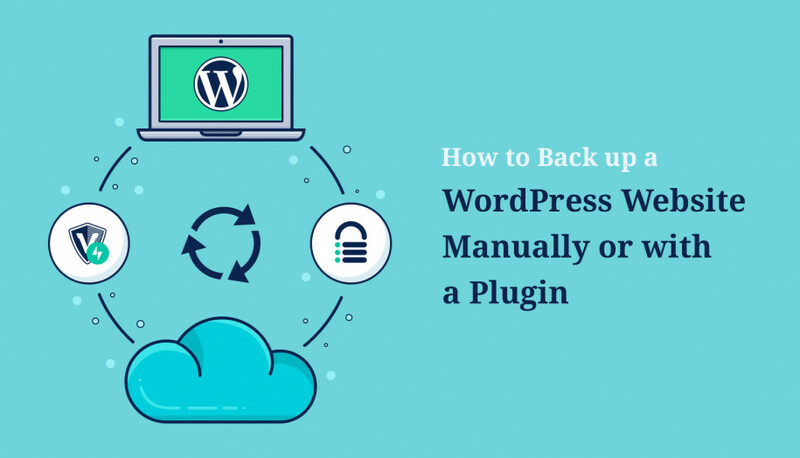 If you opt for backing up a WordPress site with a plugin, also make manual backups sometimes just to ensure you are not relying completely on third-party companies.